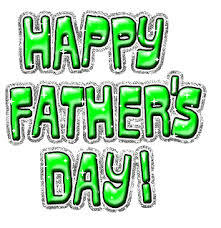 The Mystery Shop wishes all the fathers (and grandfathers) out there a happy, relaxing Father’s Day. In honor of your special day, here are some Father’s Day mysteries and crime fiction. Also a list of Father/Daughter and Father/Son mystery books. Take the rest of the day off – and read! Collateral Damage: A Do Some Damage Collection e-book of Father’s Day themed short stories.